Along the Edge of the City. 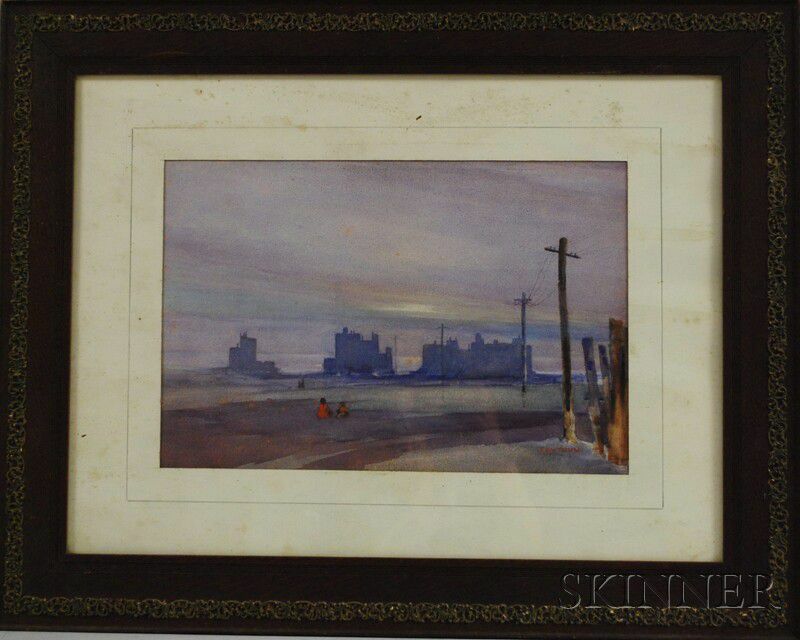 Signed "J. Aytoun" l.r. 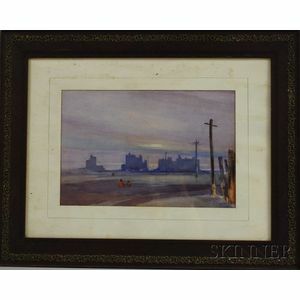 Watercolor on paper, sight size 12 x 18 in., framed. Condition: Foxing, not examined out of frame.